traditional workflows. From squash and stretch to timing and appeal, you will enhance your creative toolset with strong classics training and cutting edge techniques. 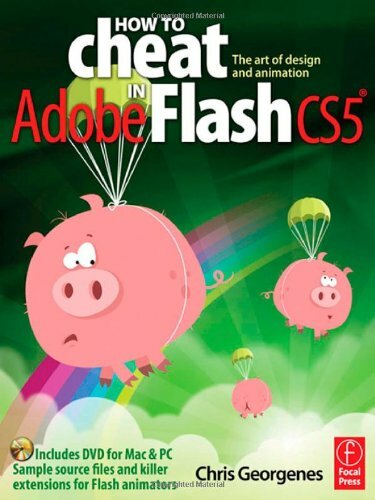 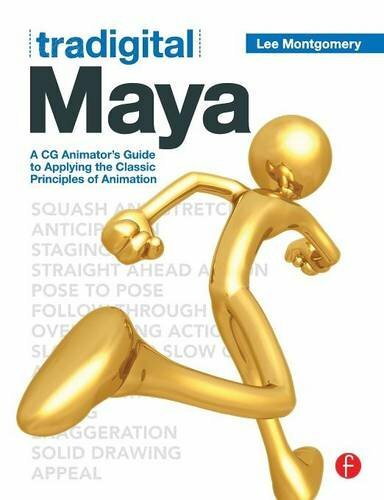 Trusted Maya Authority, Lee Montgomery offers the only artistic guide to applying the principles of traditional animation with Maya's tools, which are used in production by the best animators and VFX artists today. 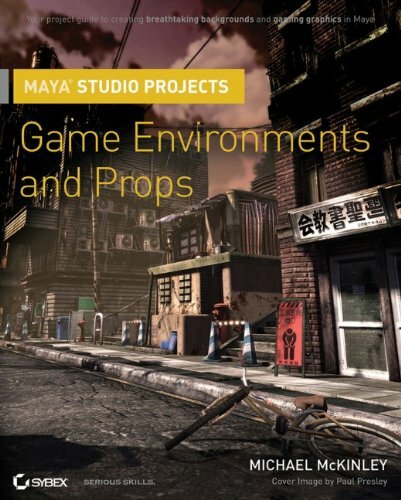 Add another webpage to your favourites and expand your digital workflow to include the practical resources of the Tradigital Maya with the robust companion web site that include demonstrations, project files, links to further resources, available at www.tradigitalmaya.com.